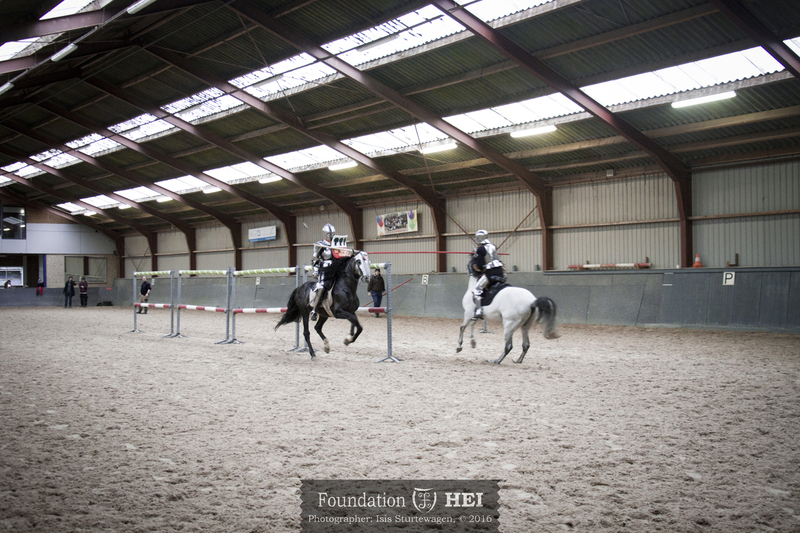 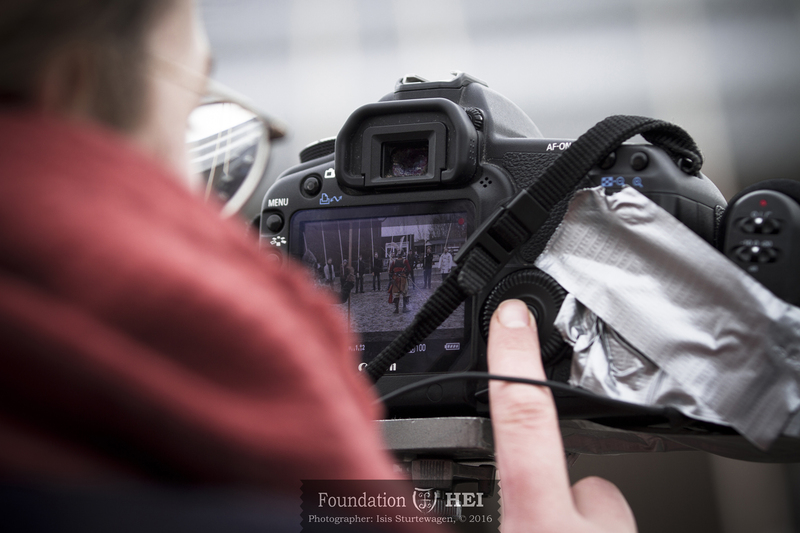 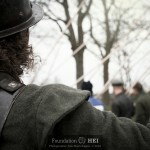 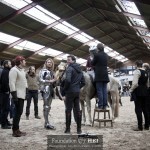 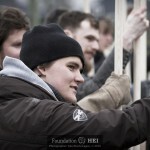 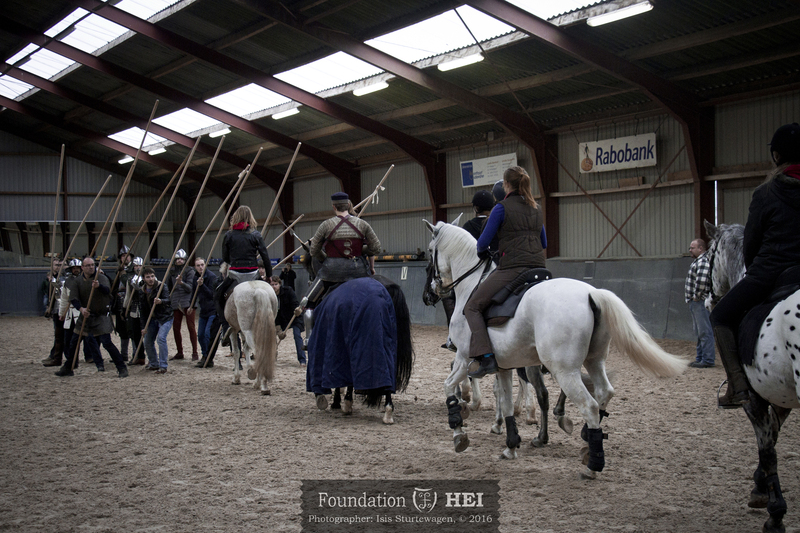 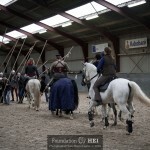 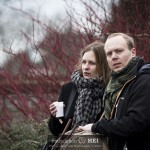 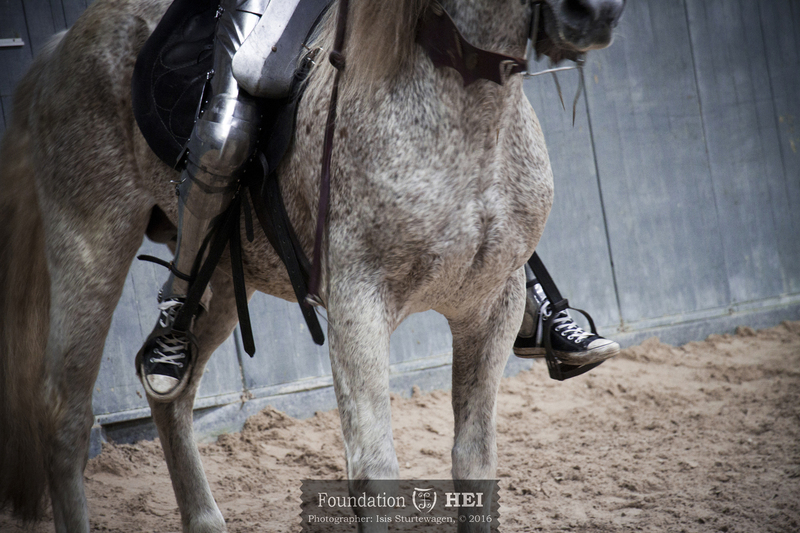 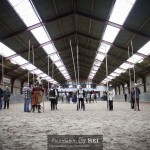 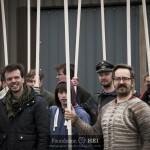 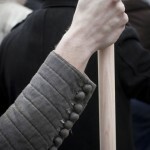 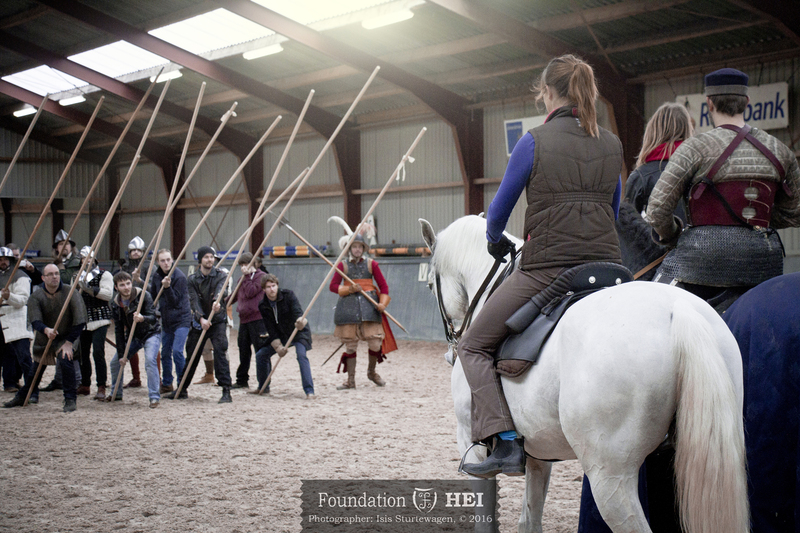 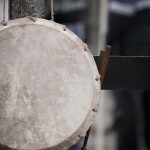 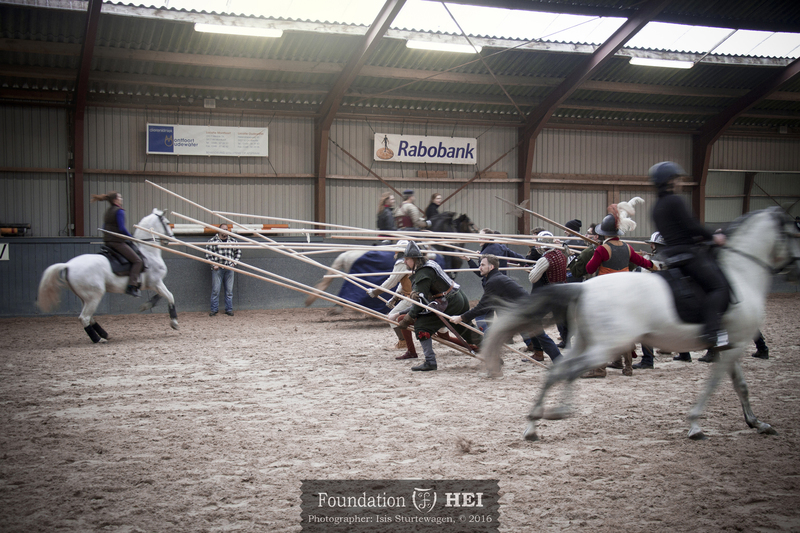 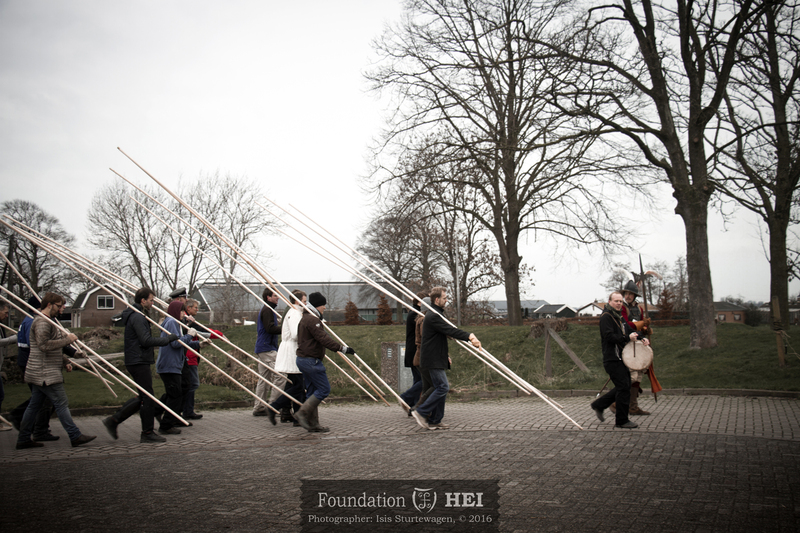 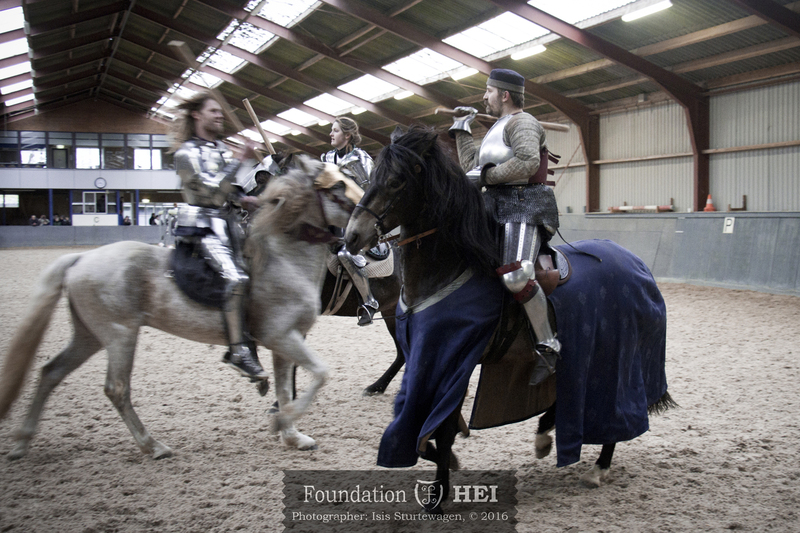 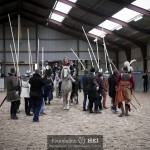 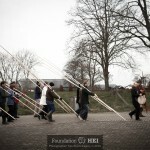 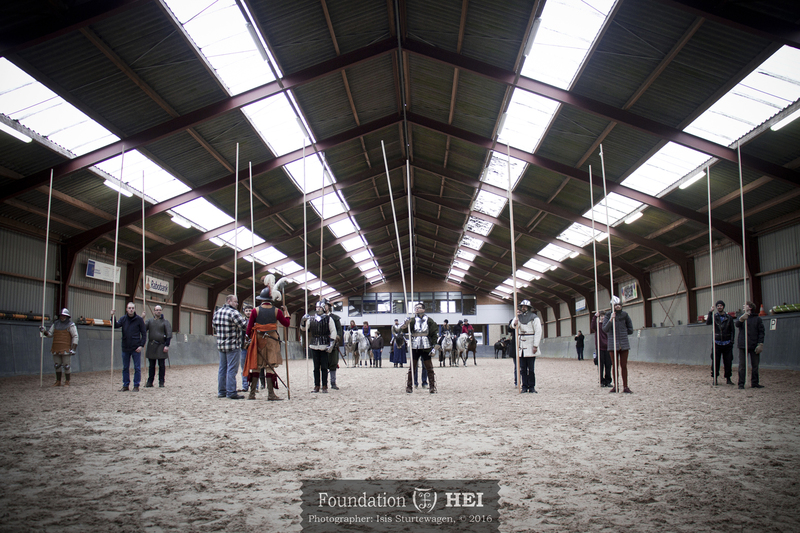 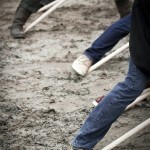 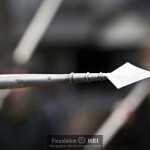 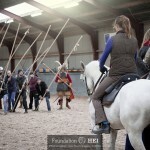 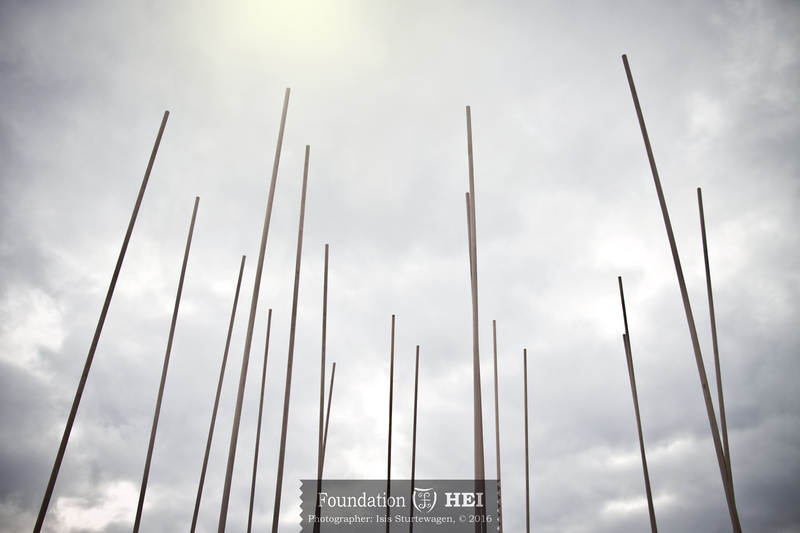 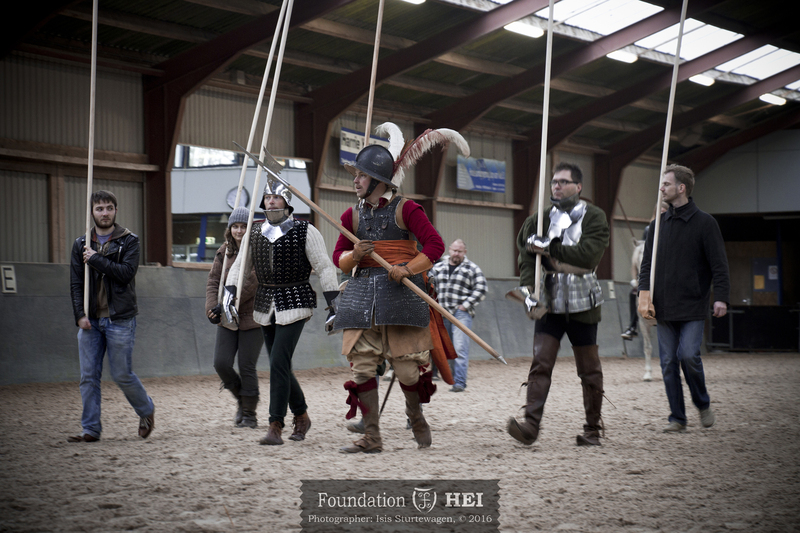 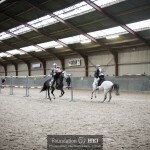 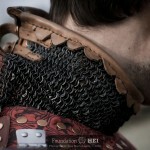 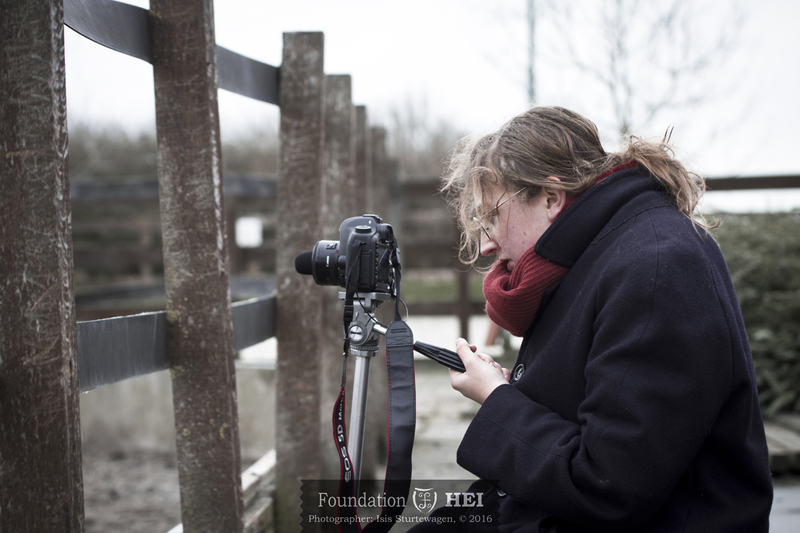 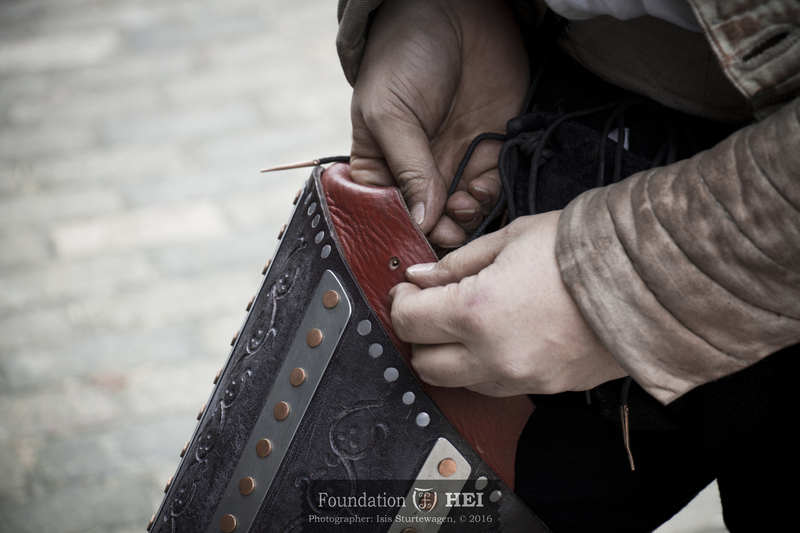 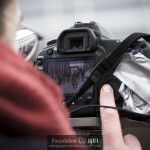 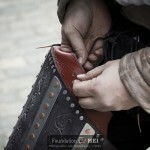 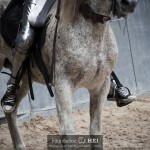 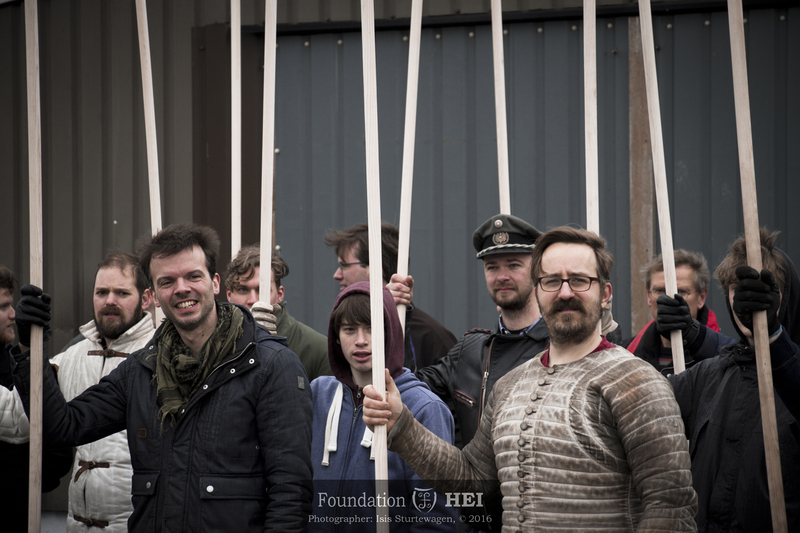 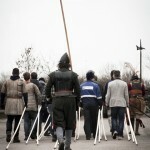 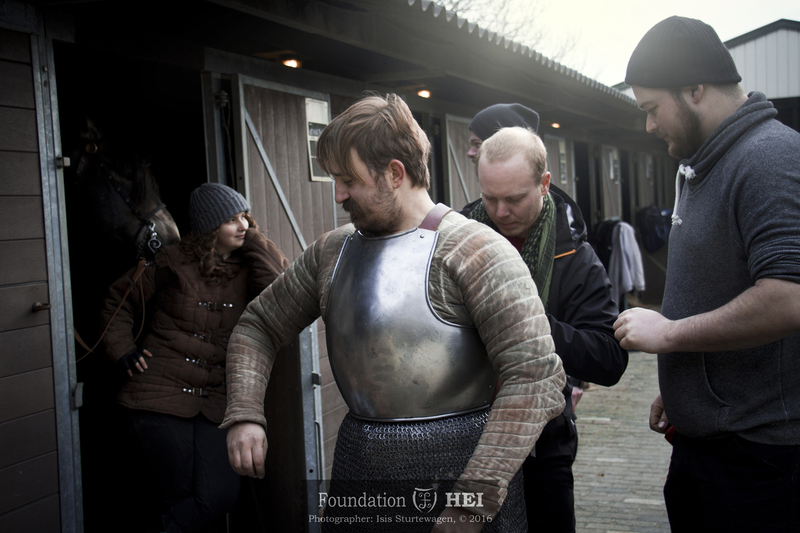 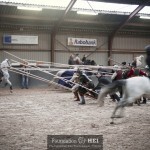 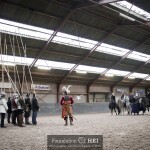 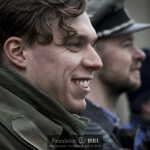 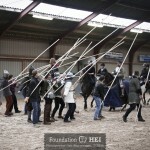 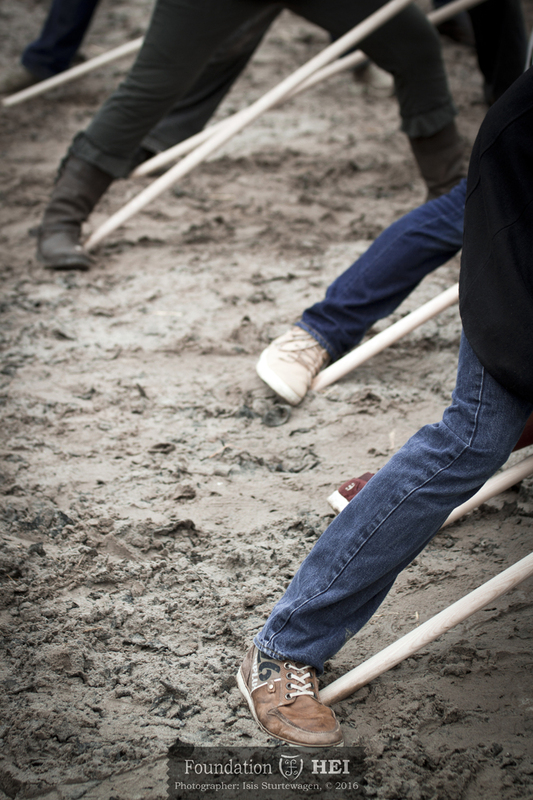 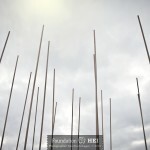 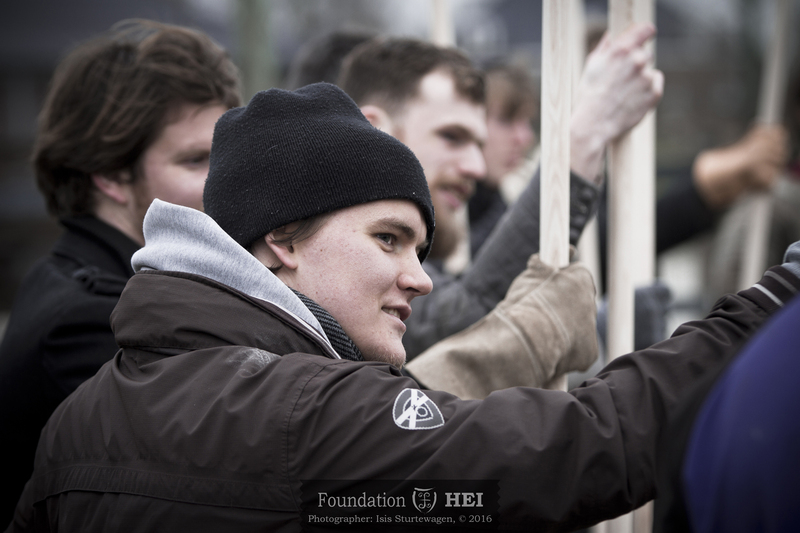 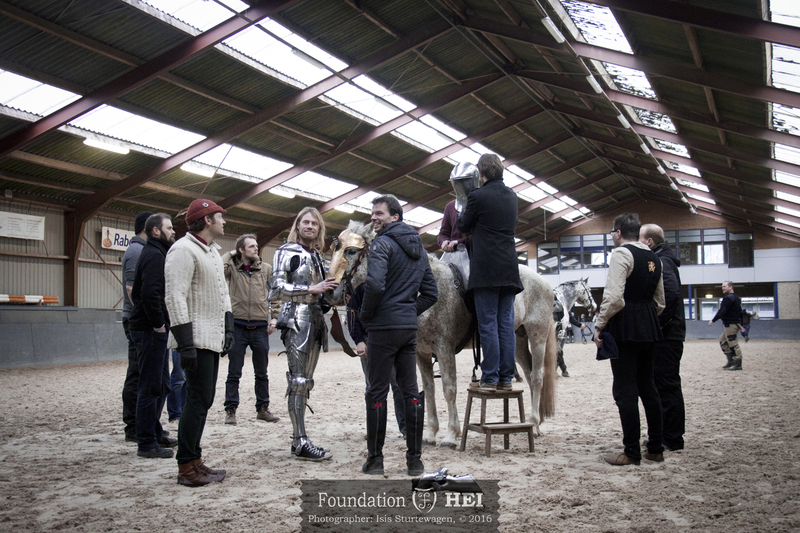 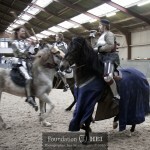 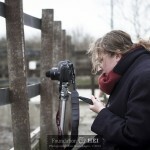 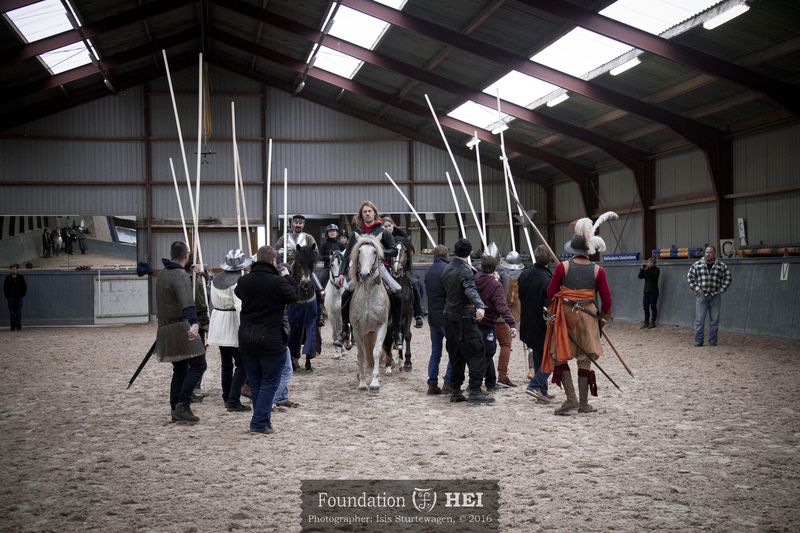 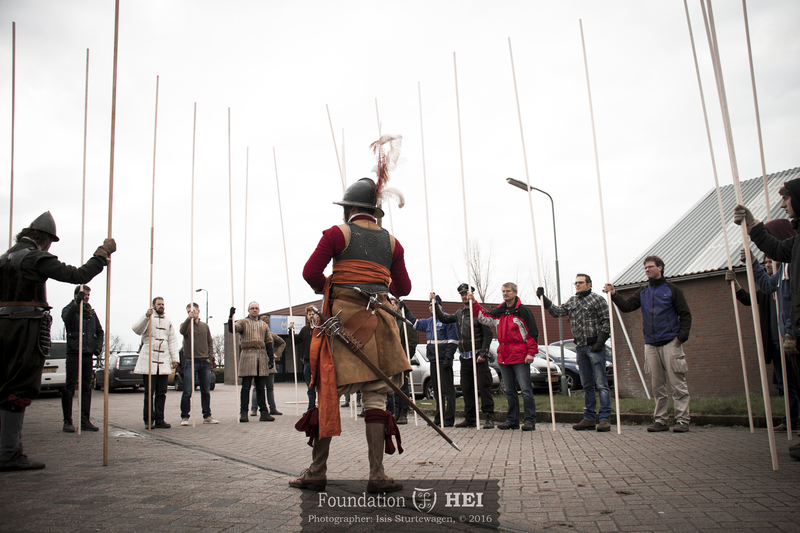 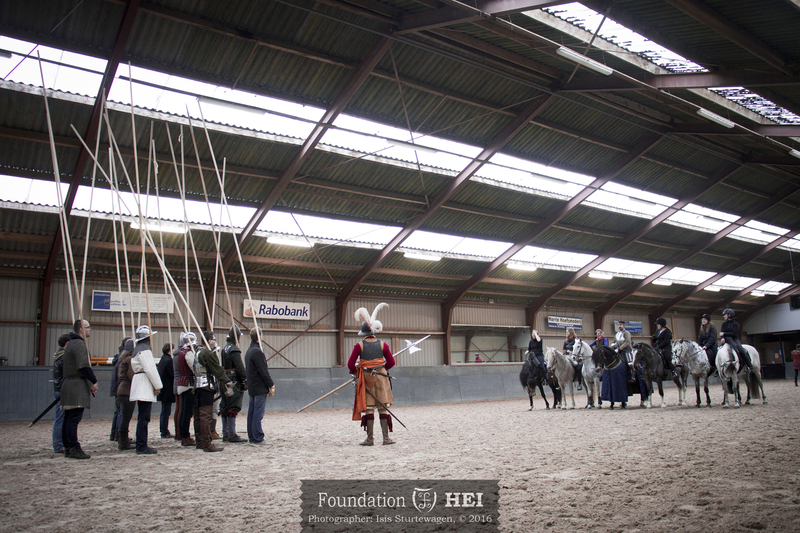 In line with tradition Foundation HEI organised again this year a great training in the cold winter months. 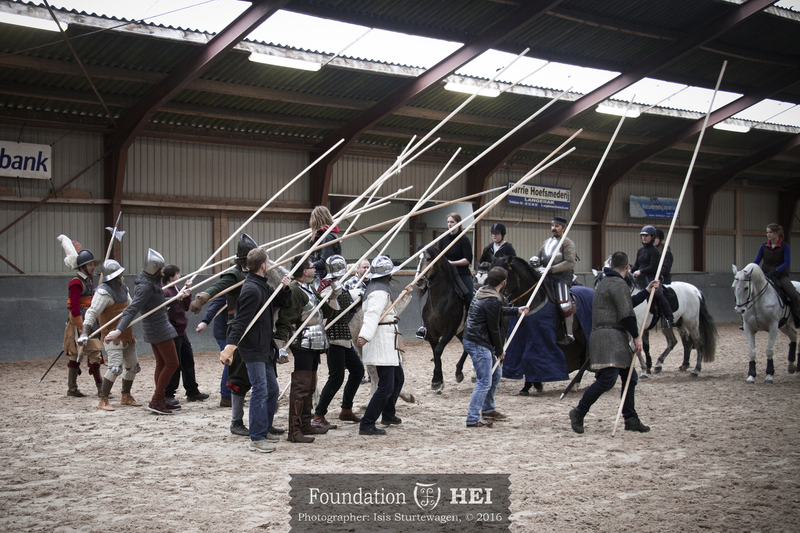 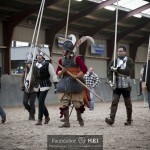 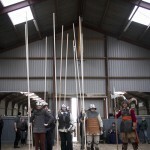 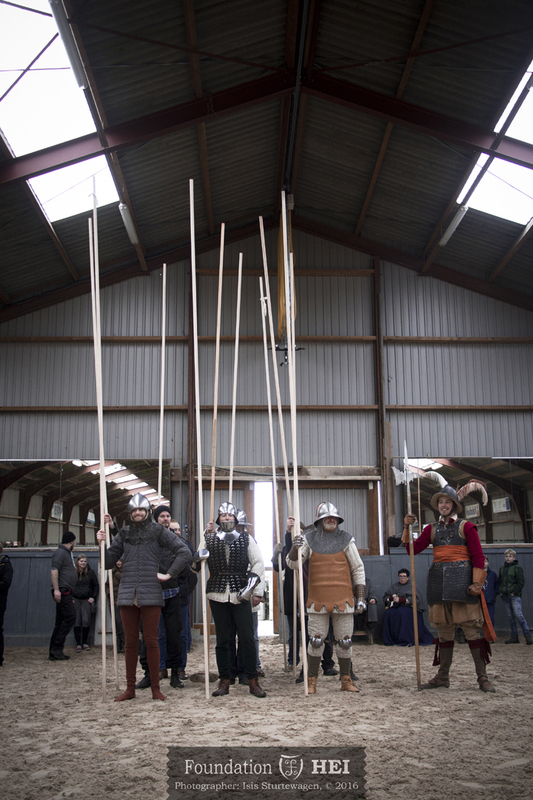 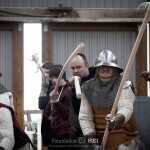 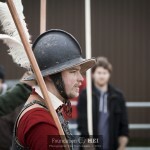 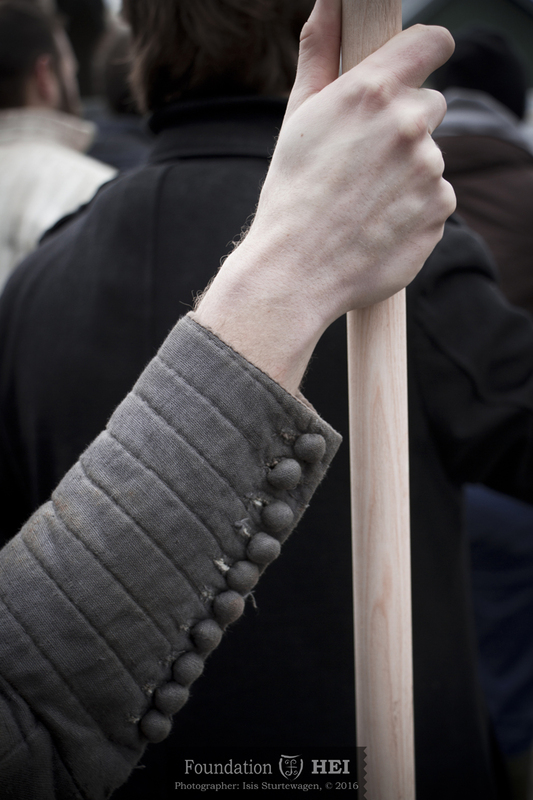 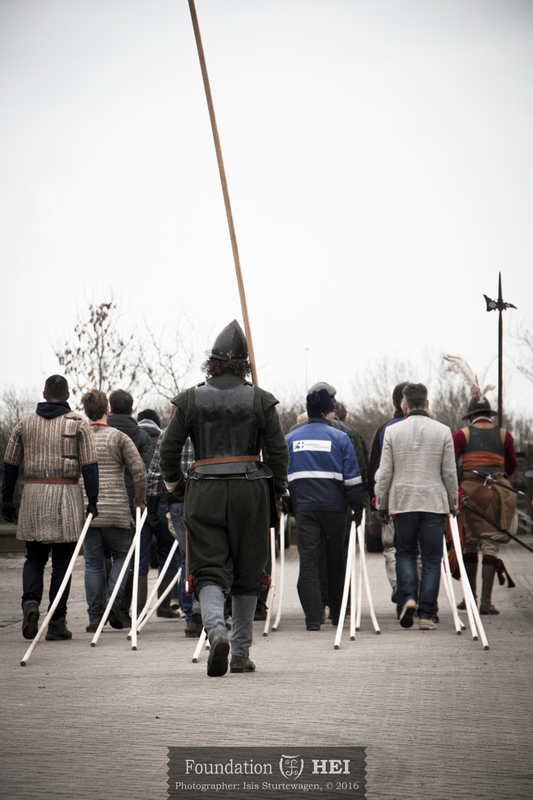 This edition was all about pikemen, bows, cavalry and their interaction. 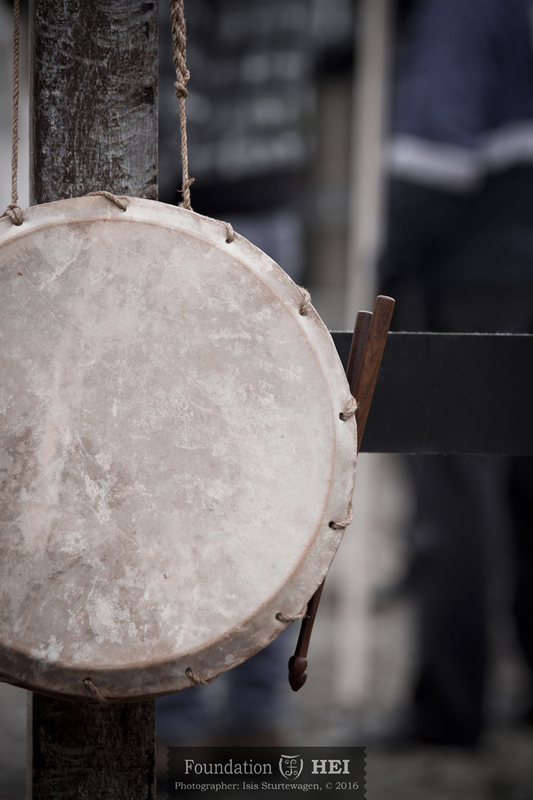 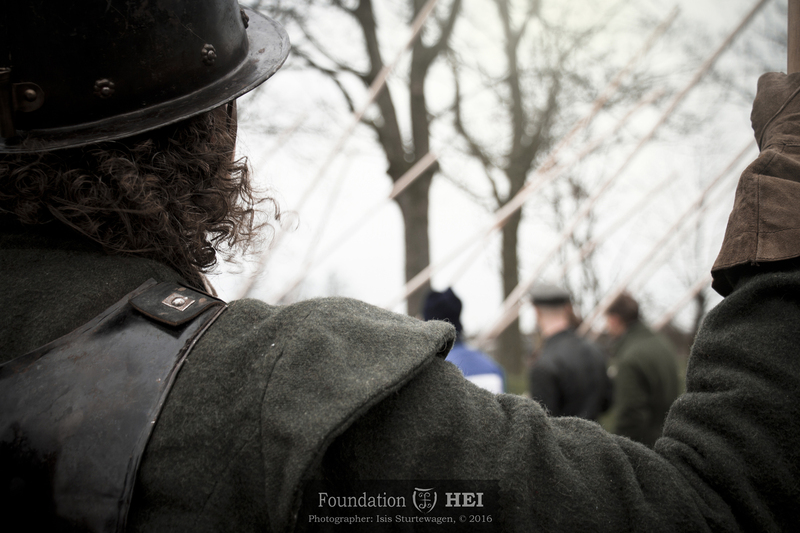 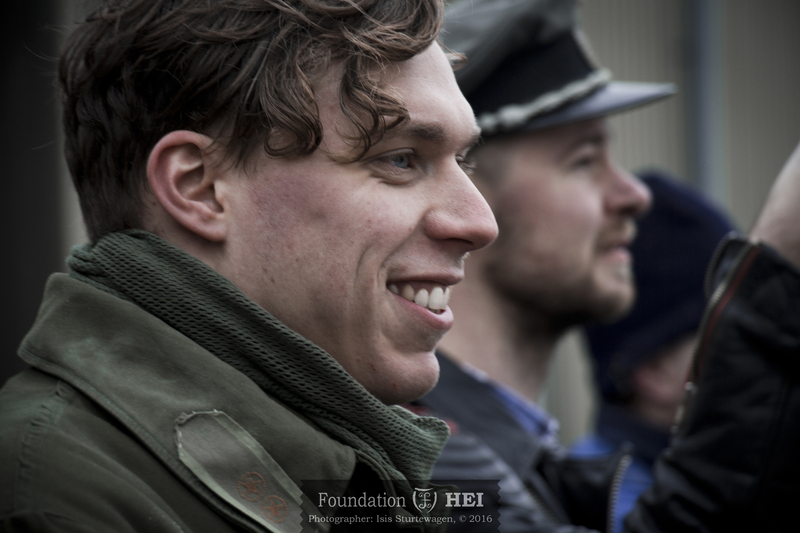 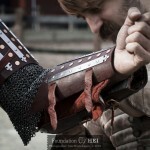 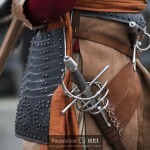 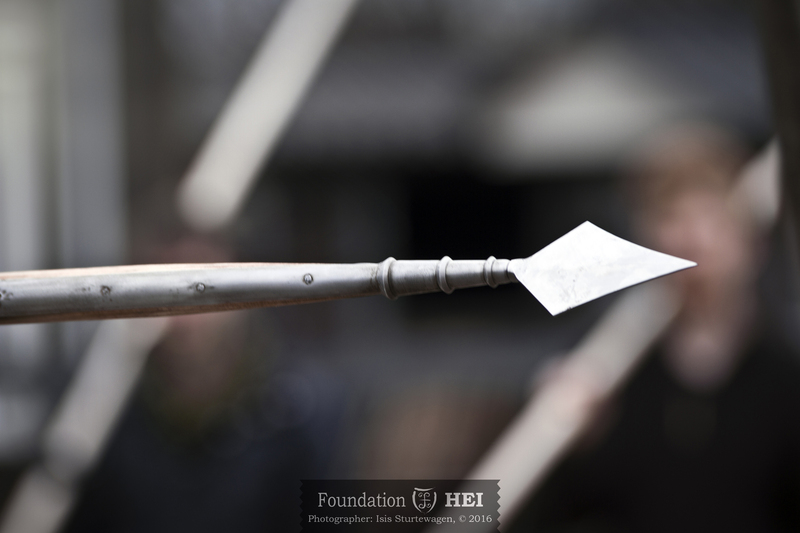 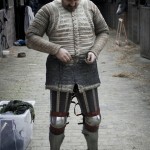 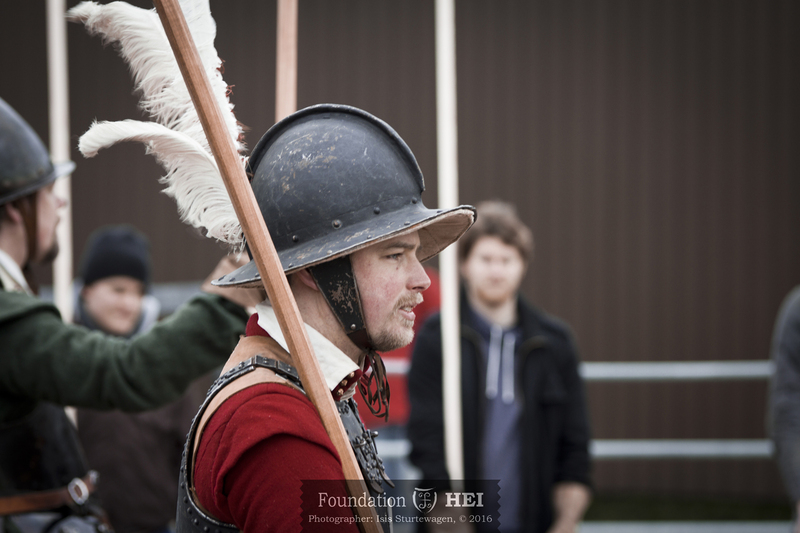 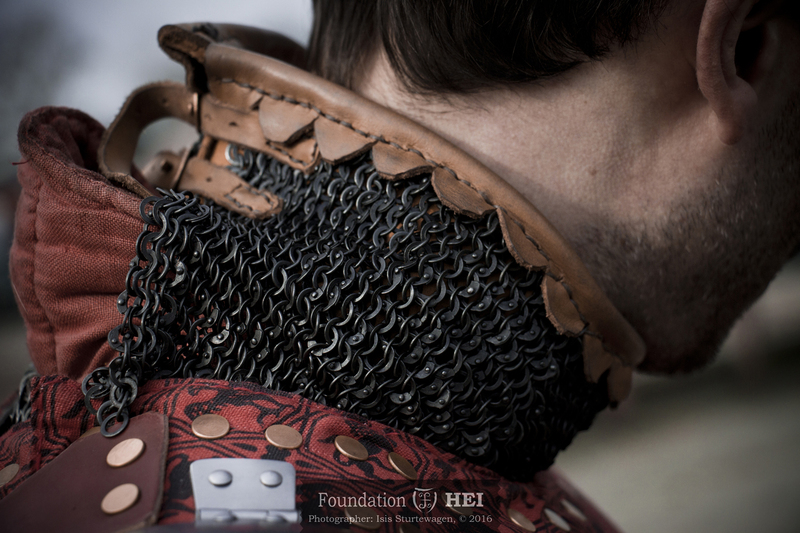 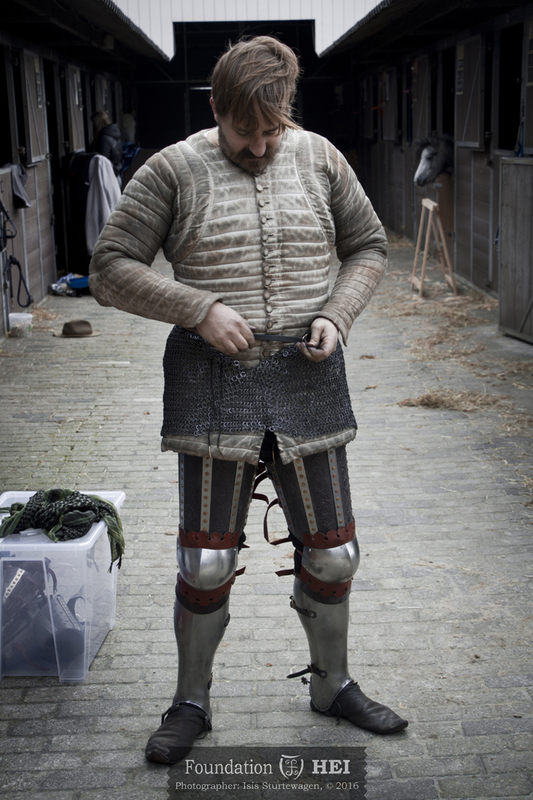 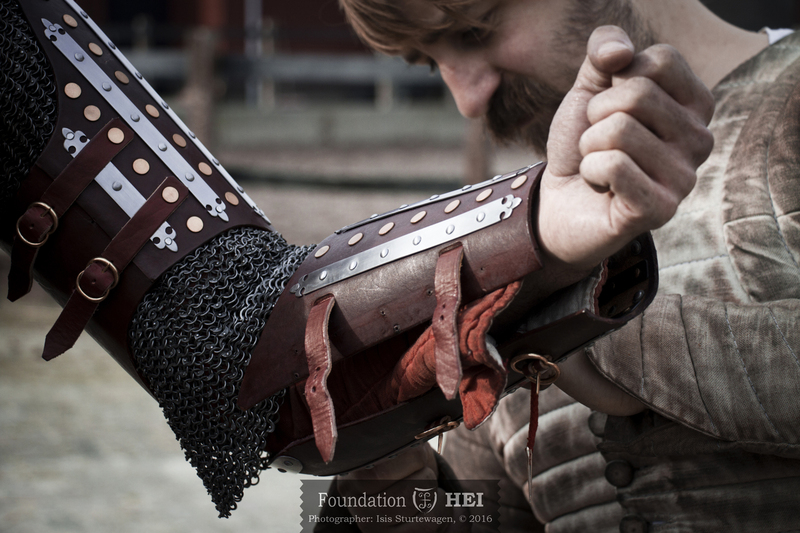 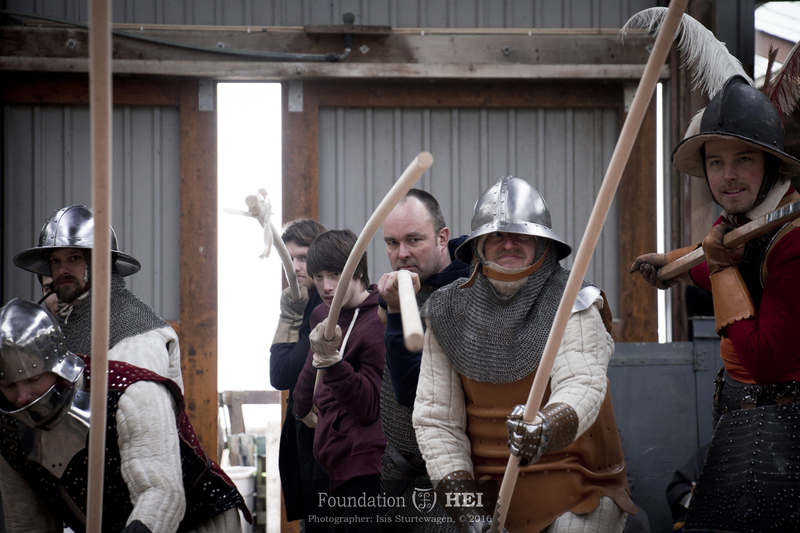 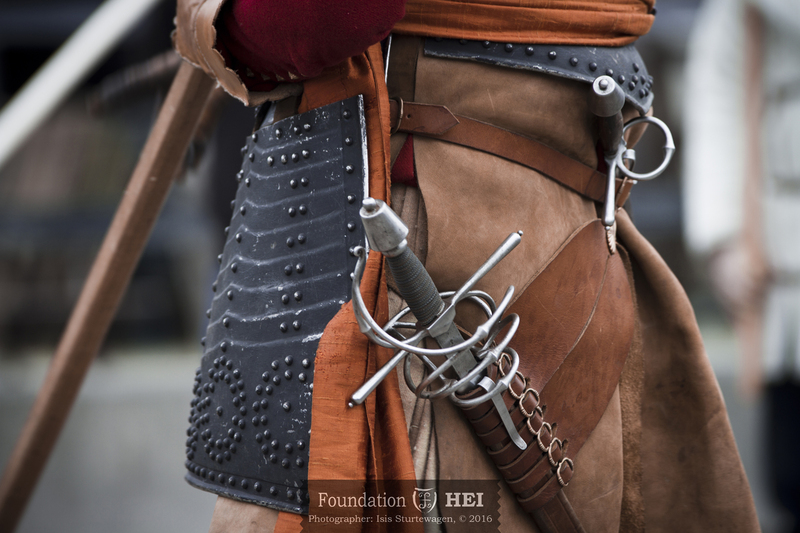 Many of the people involved with HEI will participate in events in the upcoming living history season where the experience of this training shall surely be applied. 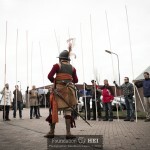 It was a great and inspiring day with many familiar faces but also new ones, like the two pikemen of MARS who helped drill amongst others the pikemen of Deventer Burgerscap, people of fellow historical horse-group Langenort and also Jan-Chris Plaggemars representing the Dutch federation of Historical European Martial Arts. 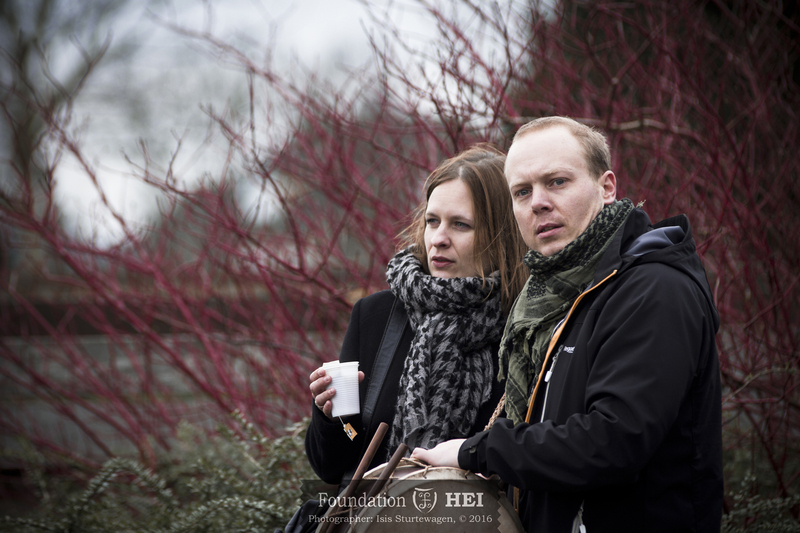 It was a great way to start this new year together, and hopefully also the beginning of fruitful cooperation in the future.